Kwara Governor-elect, Alhaji Abdulrahman Abdulrazaq has pledged that his administration will be accountable to the people and will not steal or loot the state's treasury. 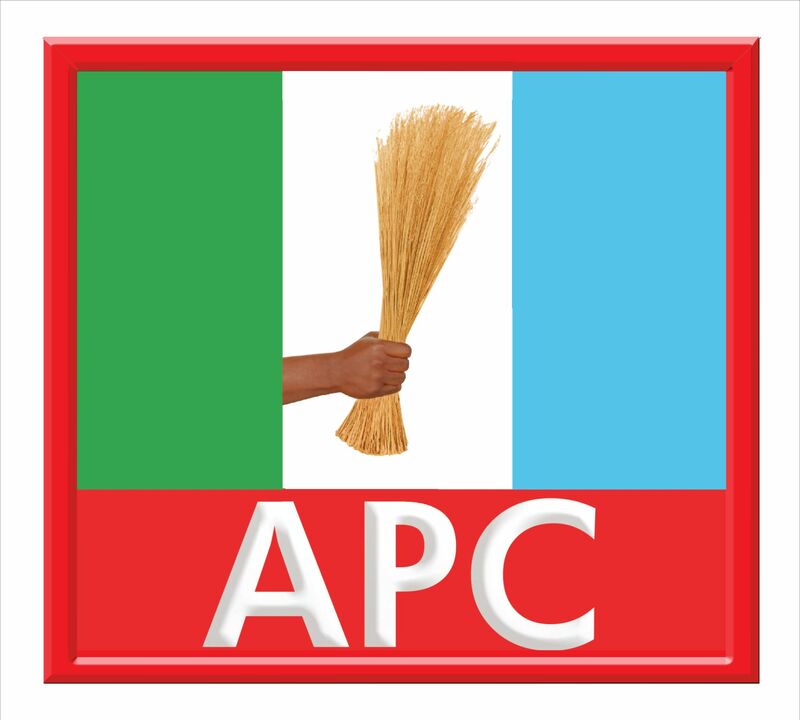 The Independent National Electoral Commission declared Abdulrazaq of APC winner of the Saturday governorship election in Kwara having polled a total of 331,546 votes to defeat Abdulrazaq Atunwa of the Peoples' Democratic Party (PDP) who polled 114,754 votes. �Kwara people have decided and that has put a lot of responsibilities on us. We cannot afford to fail and we cannot afford to steal and loot the treasury. "God forbid that after three years, people will regret that why did they vote this new government. I can assure you that will not happen. "We will work tirelessly as a team to deliver and make sure people start feeling the effects of government and dividends of democracy," he said. He said his government would be people-oriented because it was the first time since 1999 that Kwara peoples' votes were counted and their will came to pass. "The Offa robbery where 33 people were killed, based on police investigation was linked to top government officials. "We will also interface with the Police to ensure that the judicial process is logically concluded and perpetrators are brought to book," he said. Specifically, he said the state would among other crops, increase cashew production and processing for export to create employment and increase internally generated revenue. "We will set up a transition committee that will interface with the government and we will have a forensic audit of the paying system to formulate new policies. "We will organise health care summit. Education summit and special summit on how to improve the state infrastructure," he said.